Avocados; a simple fruit that is firm yet creamy. Many would class this as the crown jewel of all fruits. Take a moment to review the many uses of this mysterious fruit. 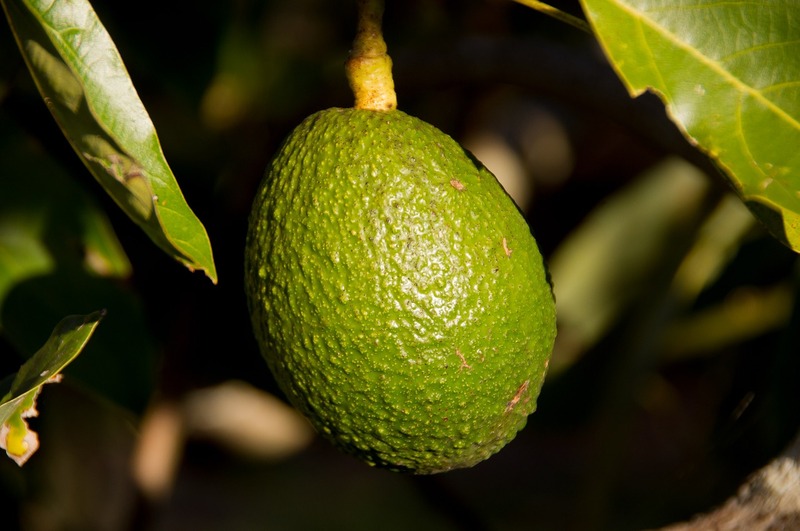 Vegetarians all over the world are well aware that a single avocado would silence any claims from a meat eater that the vegetarian diet does not consist of enough protein but the majority of people would be surprised to hear that the avocado has tons of uses.